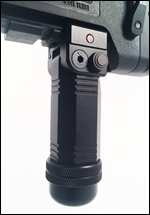 Below are some of the common questions we receive about CTK Precision, our gun accessories, and shooting equipment. Click the question to be taken to the answer page. 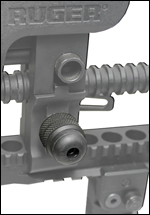 For assembly and usage instructions, visit our Instructions Page. 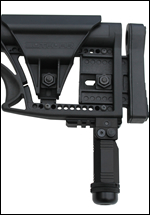 Where can I find assembly and usage instructions for CTK Precision Products? 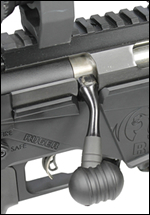 How does the P3 Gun Vise convert to a Shooting Rest? 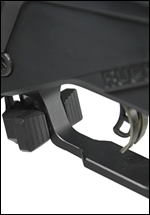 How does the P3 Shooting Rest convert to a Gun Vise? 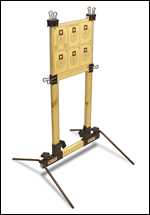 Can the Universal Brass Catcher be used from the standing position? Does CTK Precision ship internationally?